MAC PRO Longwear Waterproof Brow Set comes in six shades. 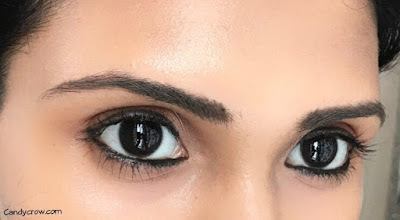 The shade which I have got is Brown Ebony, and it is a perfect choice for Indian women with black eyebrows. MAC brow set comes in a screw type tube packing, along with a small Christmas tree like brush for precise application. The packing is travel-friendly. The size of the brush is just right, and it makes application an easy breezy task. Mac brow set is easy to use, all you have to do is swipe the brows with the tiny brush to fill in the gaps and give it a more defined. 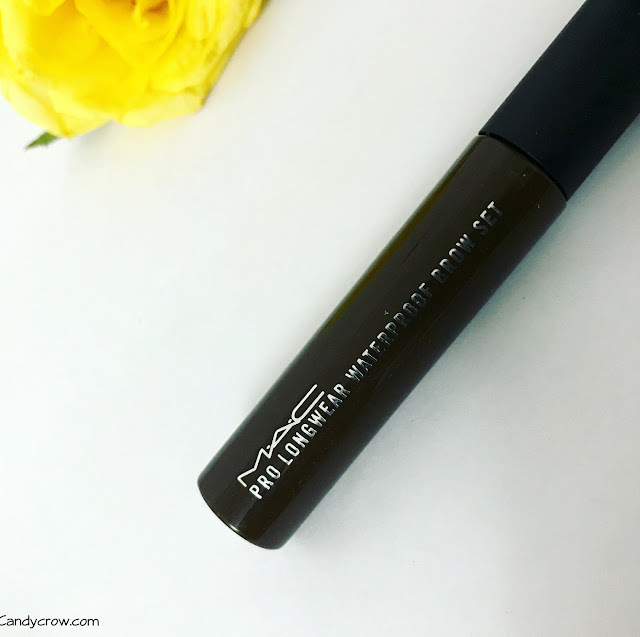 It fills the brow evenly, and it is an excellent choice for women with medium to thick brows. It gives naturally full eyebrows in a jiffy, and you don't have to be a pro to use it. The good thing is, it does not feel heavy or crunchy on the brows. 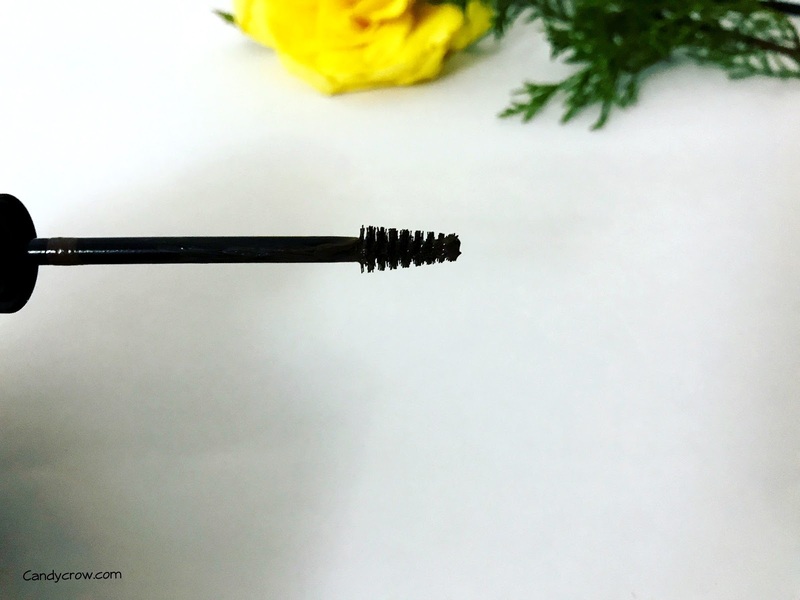 True to its name brow set keeps the brow in place all day long, and it could be removed with the help of eye makeup remover only. 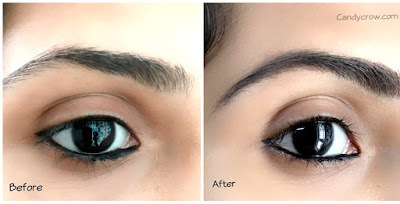 If you have thin brows, fill it with eyebrow pencil or powder first and then apply brow set to hold it in place. To get the best out of the brow set, remove any excess product on the tip of the applicator as it leads to messy eyebrows. 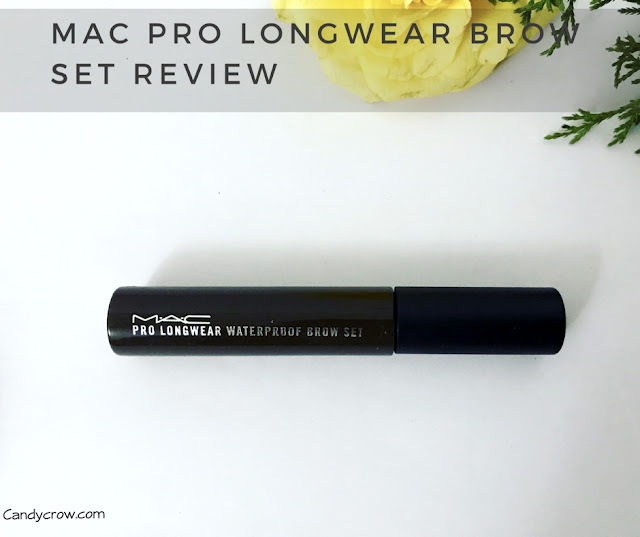 I highly recommend MAC PRO Longwear Brow Set -Brown Ebony for Indian women with thick to medium eyebrows. It helps in filling up the gaps and keeping the brows in place. The best thing is, it is so easy to use even a makeup newbie can get beautifully defined brows in a jiffy with this brow set.